TCY Motors Sdn Bhd, the sole dealer and distributor of Audi cars in Brunei, held its inaugural three-day Audi Urban Driving Experience at the ‘Pusing Lagi’ car park in Jerudong, yesterday. 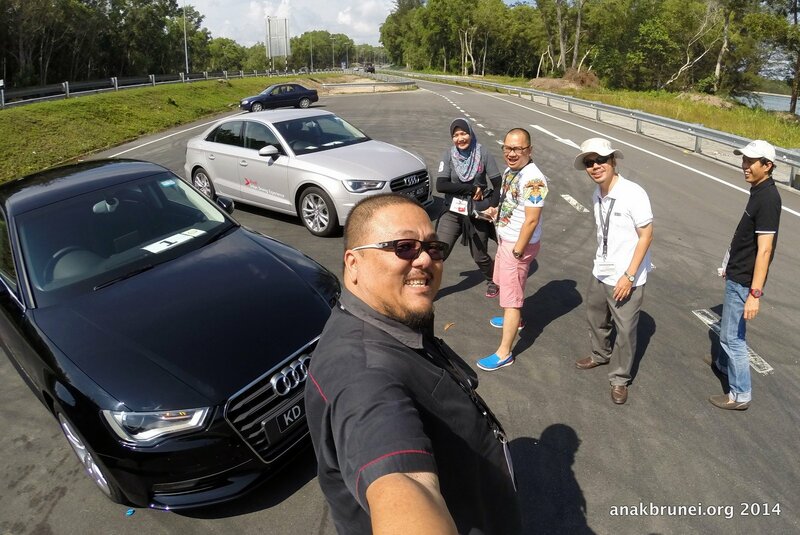 The event was an exclusive one where Audi Brunei had invited its customers as well as members of the media to be a part of the Audi driving experience, which was a road and ‘track’ based safety driving tutorial as well as vehicle product demonstration. The day was divided into two sessions and each session comprised three exercises, which were the Road Drive, Anti-Lock Braking System (ABS) Braking and Gymkhana/ Slalom. The event aims to further educate Audi owners on the capabilities of their cars that they might have not known of as well as give drivers an in-depth knowledge on the German auto. 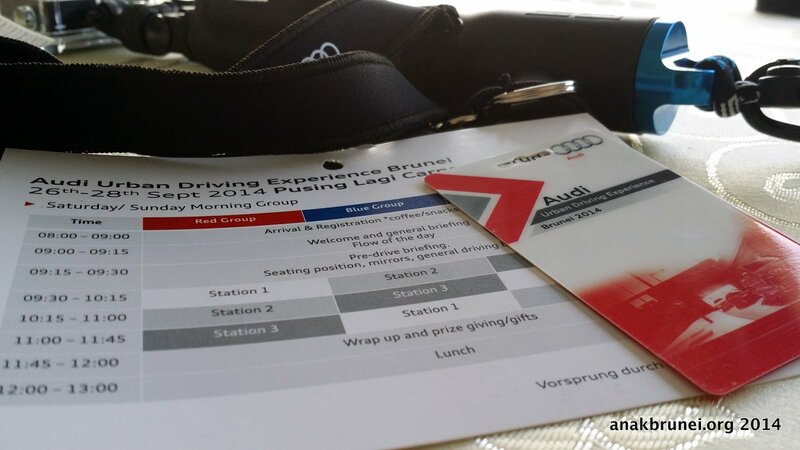 The day began with the registration of participants and a general briefing by Audi driving instructor Nicolaas Smit from South Africa and Richard Sorensen from Audi Singapore. The first exercise was the Road Drive that featured the Audi A3 in its various specifications. 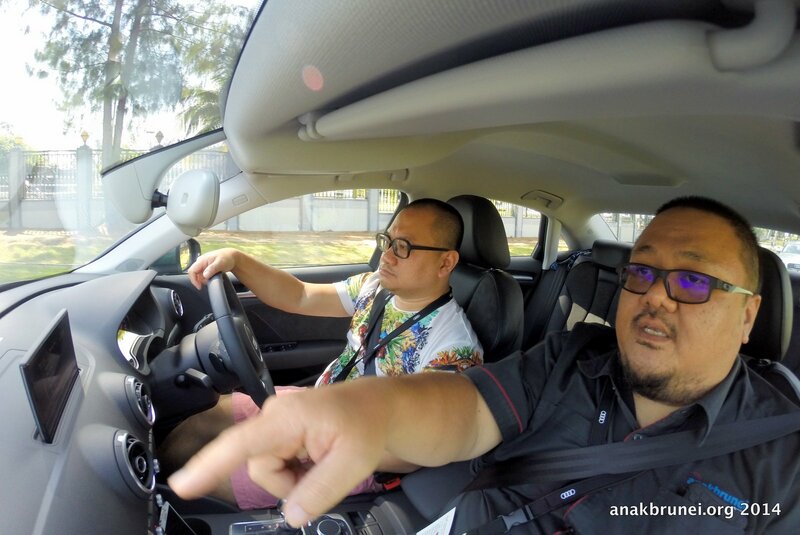 Drivers drove in a convoy led by Audi Brunei’s staff and during this, they got a chance to experience the array of driving mode that the new A3 offers. The function called ‘Driver Select’ has five different mode, which were Auto, Dynamic, Comfort, Efficiency and Individual. The second exercise was the exciting ABS Braking where the hands-on experience taught drivers on how to react in emergency maneuvers. Drivers had to accelerate to a speed of about 60km/h and slam on the brakes to test the braking system in the Audi A4 Avant and A5 Coupe and observe the safety features that it carries when in the situation. The last and fun exercise was the Gymkhana/Slalom circuit. Drivers drove the Audi A6 and A7 where they went through a series of curves and corners in a small ‘race’ with one another. This exercise practiced safe high speed handling and helps demonstrate the traction grip abilities of Audi’s trademark Quattro four-wheel drive system as compared to that of a vehicle without the Quattro system. The overall experience of the Audi Urban Driving Experience was one to remember TCY Motors intends to hold it annually to highlight the capabilities of Audi vehicles and as a treat for its loyal customers. 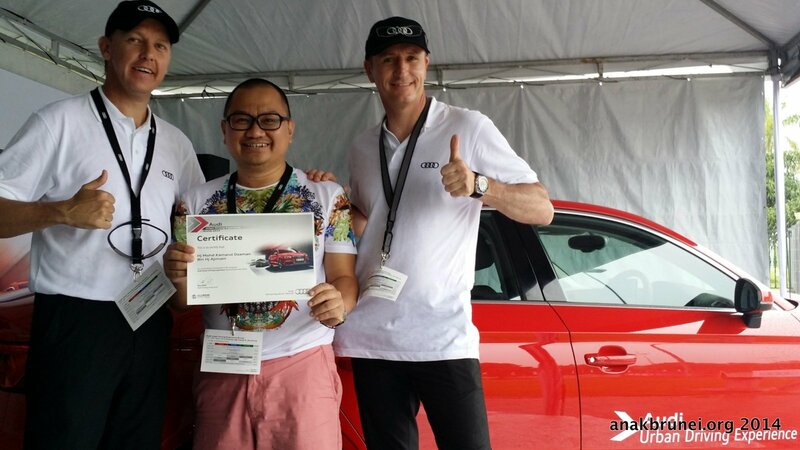 At the end of each sessions, the participants were given certificates and Audi merchandises to show their appreciation to all those that attended the event. Both Smit and Sorensen presented the certificates the participants. Also present at the event were TCY Motors Managing Director Teng Chee Khiong and TCY Motors General Manager Sridheevan Sivanantham.